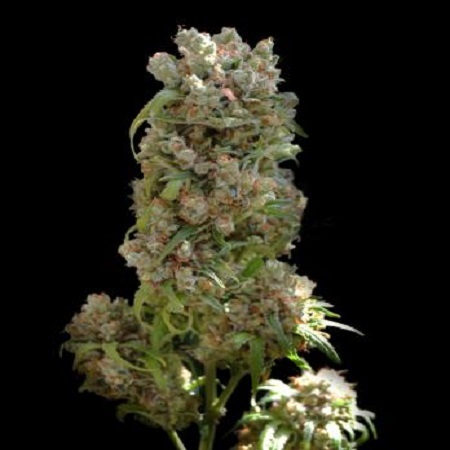 White Spanish Feminized Cannabis Seeds by the VIP Seeds marijuana seed bank is a stunning cross between two parents of the White family – White Widow and White Russian. 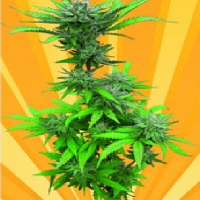 Designed to deliver impressive results for growers of all levels, whether grown indoors or outdoors, these female seeds produce great weed plants, whether they are grown indoors or outdoors. 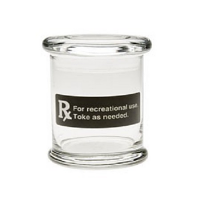 Delivering powerful, long lasting effects, a distinct fruity flavour, and a delicious smell of haze, this feminized marijuana strain contains high levels of THC. 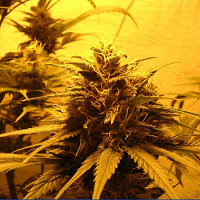 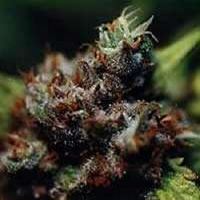 Looking to buy cheap feminized marijuana seeds online? 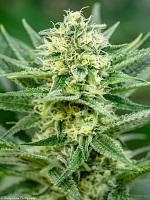 Make sure Sensible Seeds is your first port of call!